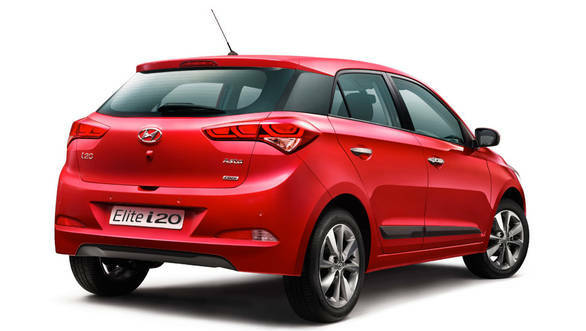 The European i20 seems to sit slightly lower than the Indian model, thanks to better road conditions which remove the need for a higher ground clearance. 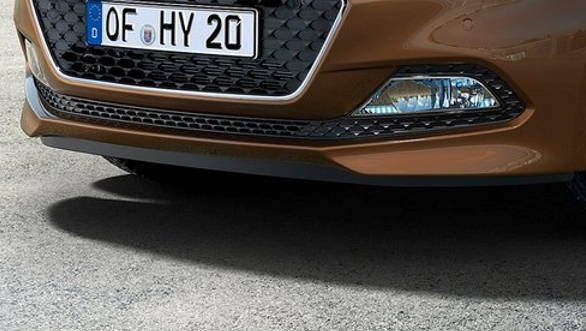 The headlamps with their swept-back design look great, but the European model gets projection beam lamps and LED parking and daytime running lights. 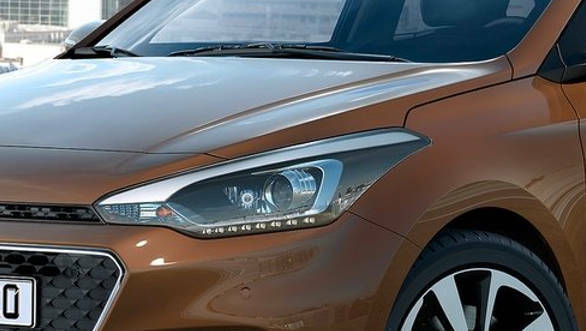 On the outgoing i20, the LED DRLs were integrated within the fog-lamp assembly and Hyundai India started offering them as a standard fitment on the Sportz (O) trim. 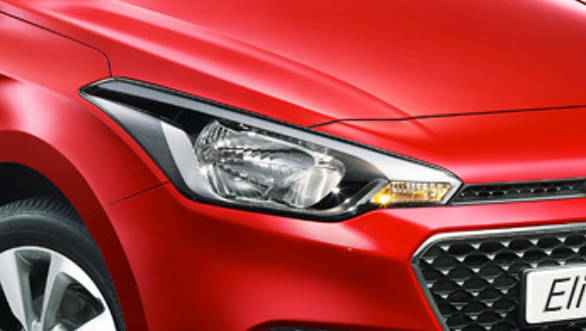 No word yet on the availability of LED DRLs on the Elite i20 though. 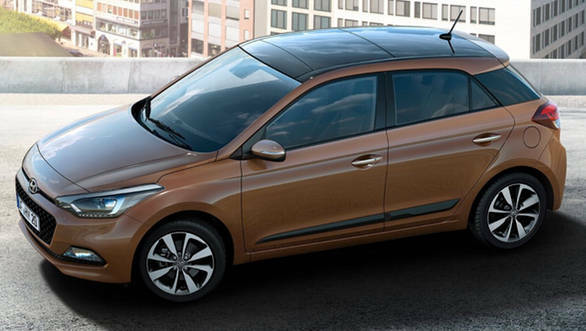 Notice the air-deflector under the front bumper of the Euro-spec i20. 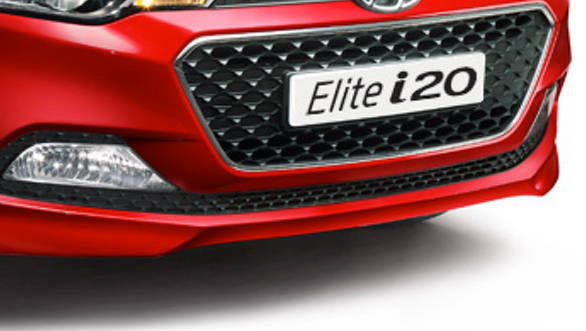 The Elite i20 doesn't get one. 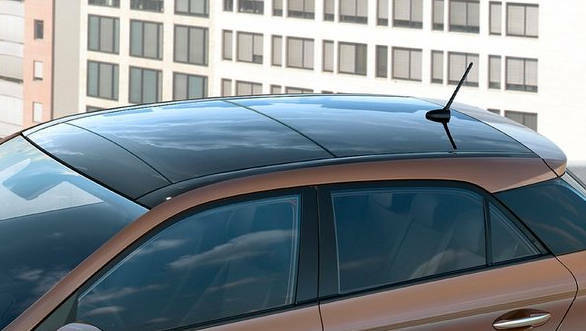 The Euro-spec model also gets a panoramic sunroof, which can tilt or open completely. 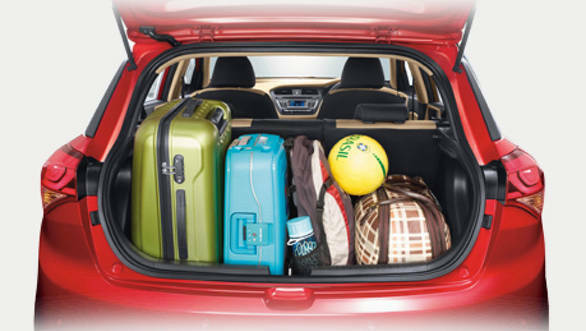 Mysteriously, Hyundai claims that the European i20 gets 310-litres of boot space, with the seats sitting upright. 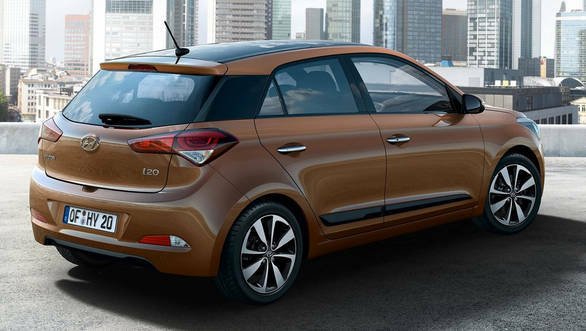 The Elite i20 claims 285-litres. 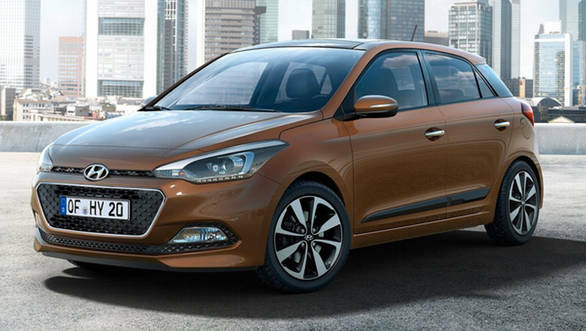 There is no word yet from Hyundai on the creature comforts and feature list of the Euro-spec i20 as the model will make its commercial debut at the 2014 Paris Motor Show in October 2014. 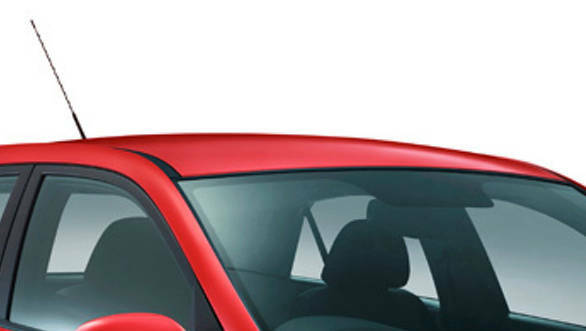 Stay tuned to OVERDRIVE for more.